Charlotte leaders on Tuesday discussed key points of a $2.4 billion city budget proposal with neighbors at the Belmont Regional Center in north Charlotte. Affordable housing and gentrification were front and center for residents during the discussion. 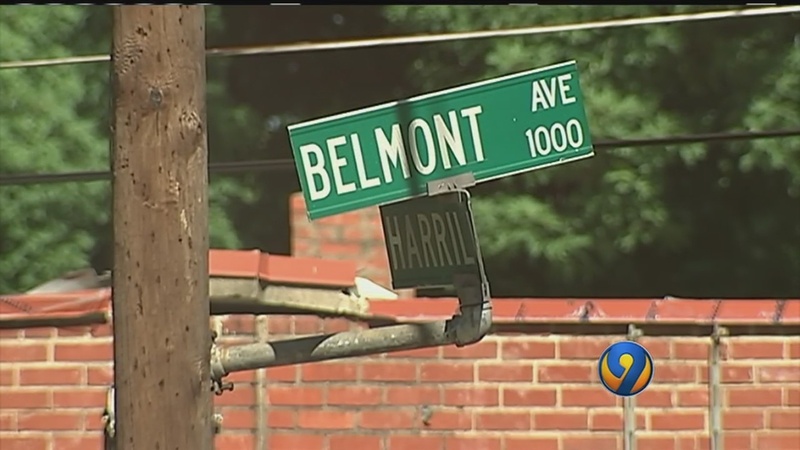 Like many neighborhoods near uptown Charlotte, the Belmont neighborhood is changing and gentrifying, with many older residents being pushed out because they can no longer afford to live there. Charlotte has almost 1,900 affordable housing units and the goal is to reach 5,000 within the next three years. The city manager’s budget provides $6 million to help reach that goal. City Councilwoman Lawana Mayfield said it will be important to make sure the city’s growth doesn’t leave some residents behind. “People come to the city for opportunities, and we are growing very quickly, so there will never be enough. Are we on the right track? Yes. We are instituting some initiatives in this budget that you haven’t seen in 20 years,” Mayfield said. Some people at the meeting told Channel 9 that they’d like to see more than 5,000 affordable housing units in Charlotte. The $6 million slated for affordable housing will be voted on by the City Council at the end of June.